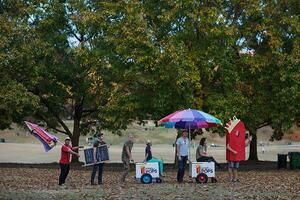 When we started King of Pops, we were up for anything. If someone asked us to show up somewhere, or take a meeting or sell at a store we did it. I believe it is a big reason we were successful. We did all kinds of things that were never in our plans. However, at some point your calendar is so full that your head starts to spin. You're sitting in traffic, and you realize that you're not only going to be late for your next meeting, but most likely the next thing after that. A common reaction is to start reading one of thousands of well written blogs on time management, or listen to a podcast where a proven entrepreneur pleads with you to start saying no. I believe in the value of both of these sentiments. I also believe that who you associate with informs the world about who you are. Still, I'm pretty darn grateful that we were at 'Talk like a Pirate day' and all the other zany endeavors that I would have missed if we'd been more disciplined with our time. 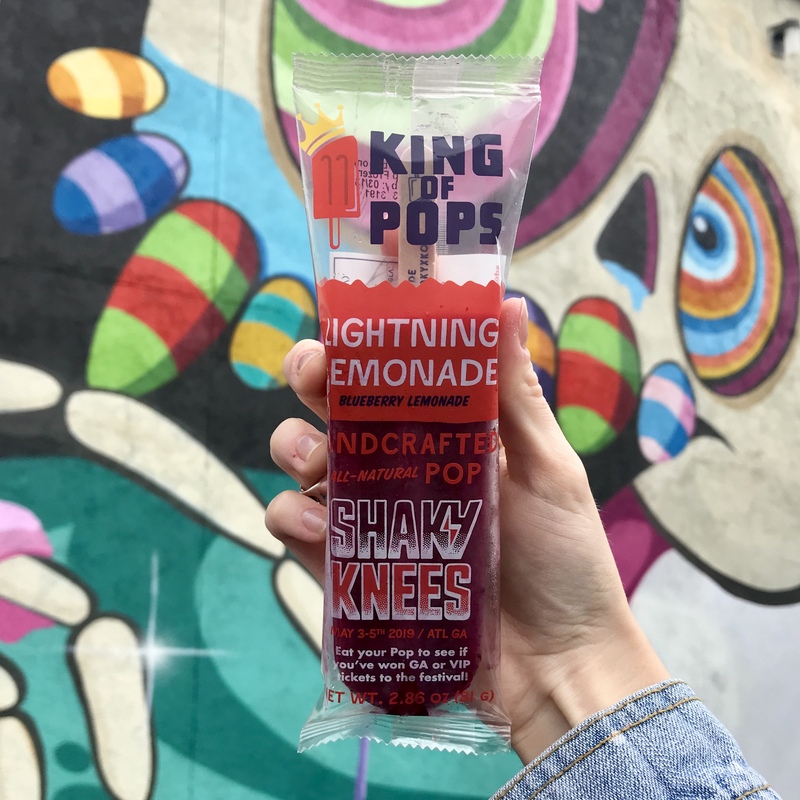 Sometimes people tell me that they see King of Pops "everywhere" and I wonder if that is a good or bad thing. The truth is, we don't want to be everywhere, but the places that our tribe happen to be. That is why we are always asking where we should set up on social media and such. In an effort to keep this short - and stay on topic - my point is that it is dangerous to start saying no too much or too early in your career. If I had read all of the books I've read over the last 10 years before starting King of Pops I would have been saying no to a lot of stuff a lot earlier ... and that would be a bad thing. We are doing a Shaky Knees ticket giveaway CURRENTLY. It's pretty awesome to be able to work with your friends, do something that helps them (awareness), and also is positive for the customer.